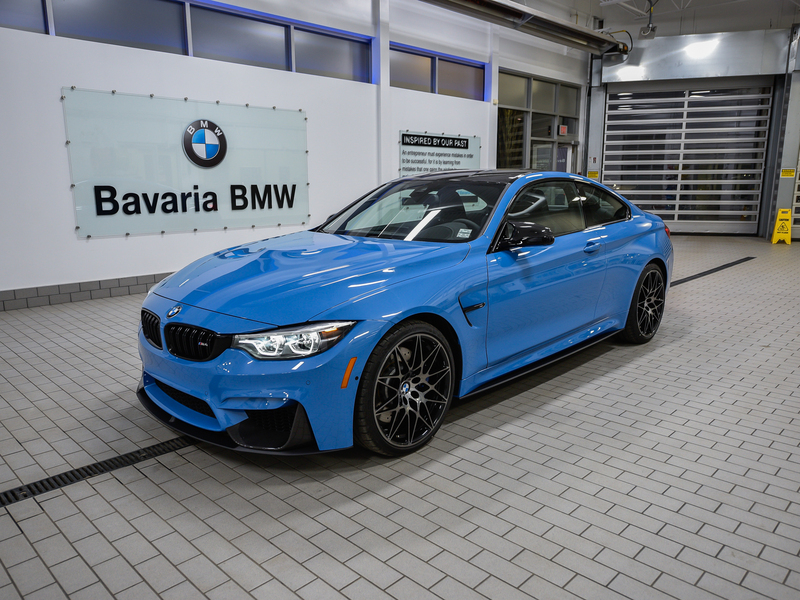 Ultimate Package | 20inch M Light Alloy Wheels | M Double Clutch Transmission | Carbon Fibre Trim with Black Chrome Highlight | Yas Marina Blue Metallic | luxurious Black Full Merino Leather. 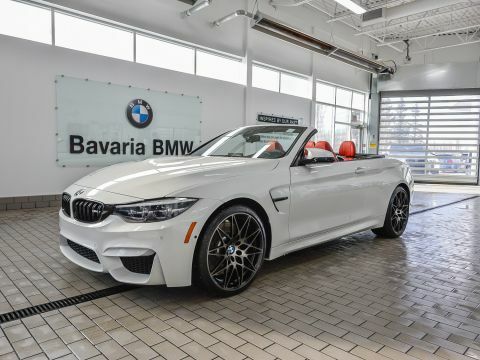 The BMW M4 has a turbocharged inline 6 cylinder engine producing an incredible 425 HP with a highly tuned double clutch automatic transmission. 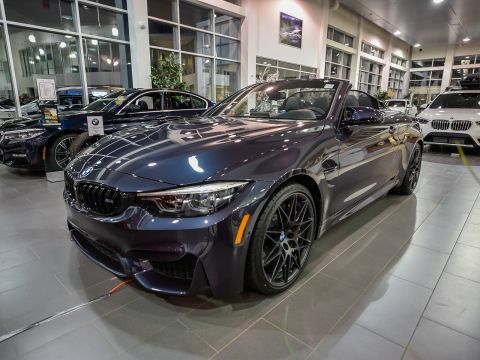 The coupe sibling of the legendary M3, the ride offers jaw-dropping acceleration and cornering ability, and it is a true sport performance machine. 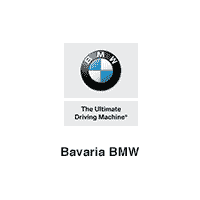 The interior is quite modern with driver-centric controls, making it easy to operate, yet will rise to match the most skilled driver. 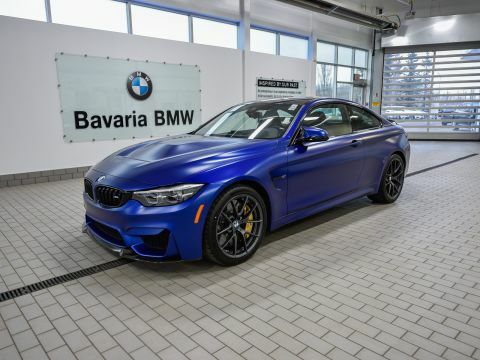 It is lightweight and can accelerate from 0-100 KM/H in about 4 seconds, but perhaps even more impressive is the handling, which is pure driving pleasure.